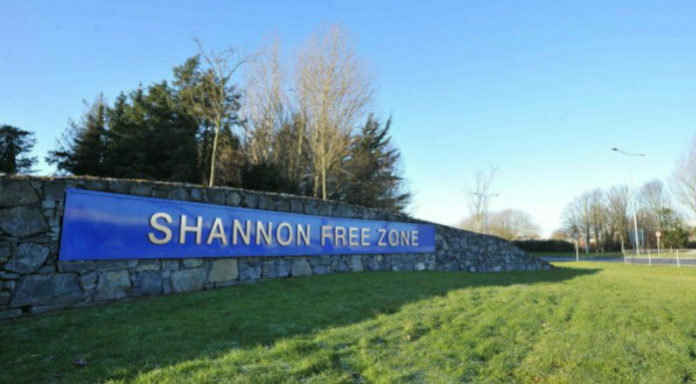 A delegation from the UN’s Industrial Development Organisation will visit Shannon tomorrow, to learn how companies there have adapted in the digital world. In 1980, UNIDO brought a group of Chinese businessmen and women to the Shannon Free Zone for a three week training course. Since then, the Shannon model of economic zone has been replicated at hundreds of sites in China and across other countries in Asia, Africa and Latin America.